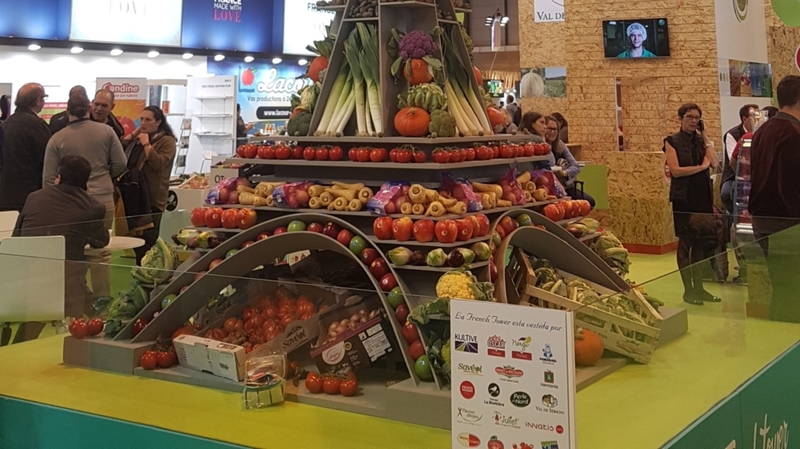 Meiosis again this year visited Fruit Attraction in Madrid. As usual, the show was very well attended and appeared even bigger than in the previous years. Meiosis attendees were able to have various meetings with our clients from around the world (Mexico, France, Spain, Italy, Morocco, Ukraine etc..) in one show, which made the trip worthwhile, and we were also able to make new contacts.